How do you manage social media without it taking up all your time? You're creating, curating, and sharing great content on social media. But how do you get the attention and reach your content deserves and engage your audience across multiple channels? Save time scheduling your content and reach the right audience at the best time. Try Zoho Social, the all-in-one social media management platform for businesses & agencies. Zoho Social is from Zoho.com—a suite of 45+ products trusted by 35+ million users. SaaS businesses that are venture-backed from the beginning typically struggle with content marketing. Content is a growth engine that takes years to mature. But venture-backed SaaS companies don’t have that kind of time—and this isn’t a problem that can be overcome by big budgets. In this post, we explore an outlier (Slack) and offer suggestions for other well-funded startups looking to invest in content. A long but great read. “It’s a little impetuous to go to PayPal founders and say payments on the internet are totally broken,” says John with a wry smile. 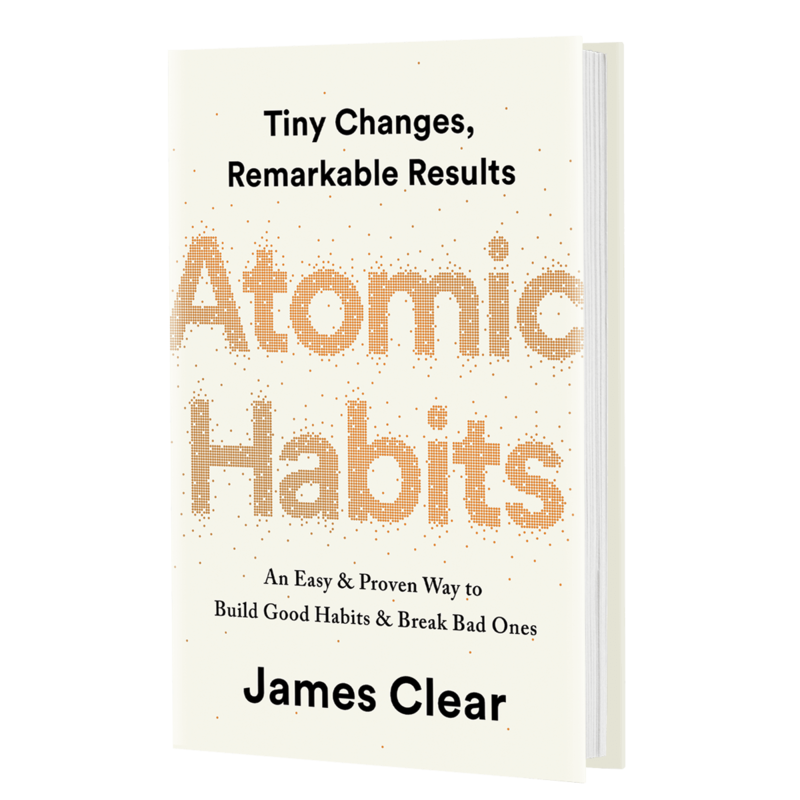 James Clear sent me a copy of his new book and I'm loving it so far. James is a great writer and every page of this book is packed with useful advice. Whoa, this turned up a ton of great responses. Who are the smartest content marketers you follow on Twitter? My friends at Indio are hiring a marketing operations manager. This is a great gig for someone interested in revolutionizing a smokestack industry with great technology. 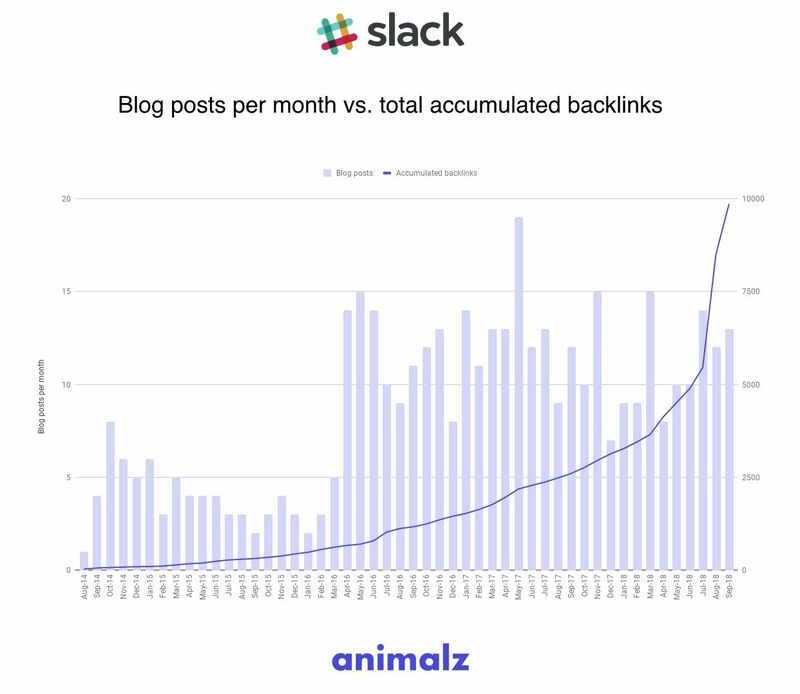 Here's the latest Animalz podcast—the topic is bottom of the funnel content. This Twitter thread is so funny.